The 1.5V AA Kodak Max Alkaline batteries are the standard Alkaline batteries from Kodak that we tested here. 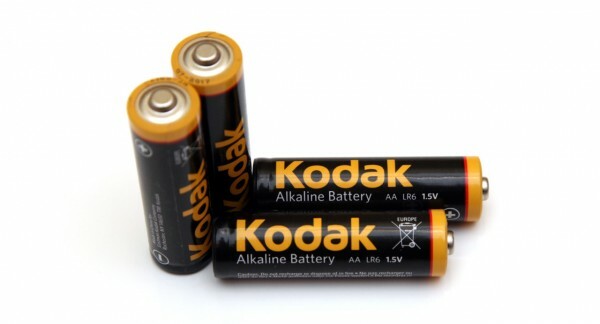 We were actually quite interested to see how these batteries will perform considering the fact that Kodak is a well know name in the photography world. 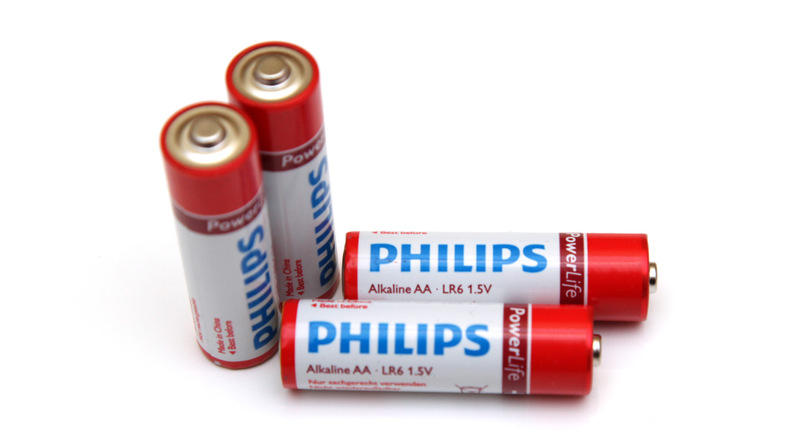 The batteries we tested were with an expiration date of 07-2017 and we could not find any official information about their shelf life, but it is most likely 5 years. We have started the test of the 1.5V AA Kodak Max Alkaline batteries as we normally do with a low constant current discharge rate of 0.1A and the result we got was 2084 mAh as capacity – decent performance at low loads, but nothing spectacular here. Increasing the constant current load to 0.2A the batteries still do quite good at 1529 mAh, however going with higher loads of 0.5A the useable capacity we got was not that good. And at the 1.0A test we managed to get only about 45 mAh before reaching the cut-off voltage, clearly showing that these Kodak batteries were not designed to handle well higher loads, though they perform at about average level with low loads. 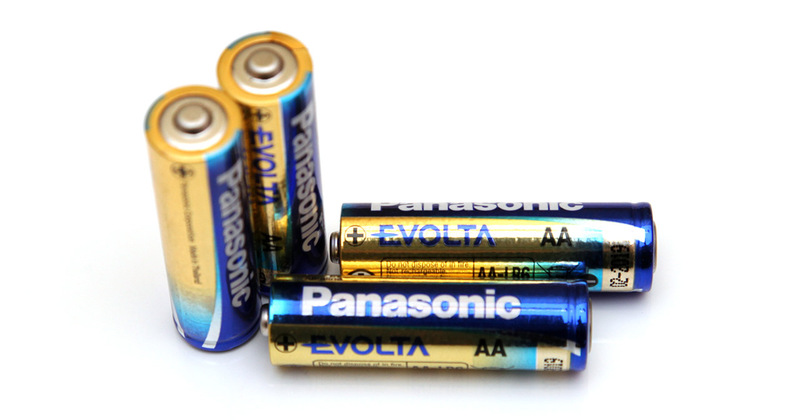 The 1.5V AA Panasonic Evolta Alkaline batteries are supposedly the best primary batteries of the Alkaline type that Panasonic has. Panasonic claims that these Evolta series offer exceptional performance in low, mid and high drain products, but we need to check and confirm for ourselves before agreeing to that claim. We have already tested Panasonic Pro Power Alkaline batteries and they were performing among the top ones, so we are starting with high expectation from the Evolta as well, but let us see what capacity they can actually deliver. The batteries we tested here were with an expiration date of 02-2019. We have started the test of the 1.5V AA Panasonic Evolta Alkaline batteries as we normally do with a low constant current discharge rate of 0.1A and the result we got was 2342 mAh as capacity. With this result the Evolta goes somewhere in the middle of our Top 10 Alkaline batteries for low load applications and rates, but is still less than the Panasonic Pro Power. Increasing the constant current load to 0.2A and the performance of the Evolta goes below the top 10, the same goes for the higher load of 0.5A and only at the 1.0A test it barely manages to get into the bottom of the Top 10. So the conclusion is that although the Evolta is performing quite well at low loads, but it does not handle as well with higher constant current loads as our tests are showing. There are simply better alternatives to the Panasonic Evolta Alkaline batteries.